The Max and MAX-X Series of Asiga additive manufacturing machines can build very fine detailed parts with incredible accuracy, making it the new standard for a wide range of medical applications. A range of bio-compatible materials suitable for use in applications where prolonged contact skin is required are currently available by special request from Proto Products… We fully encouraged and the Asiga company made the wise altruistic choice to make their hardware open source machines. This means you can build compatible resins from many different resin manufacturers that specialize in bio-compatible resins that meet your current needs without fear of repercussions or any negative impact whatsoever. This is not the case with most other manufacturers of high quality, precision, 3D printers. We currently have our machines involved in bio-medical research projects in some of the most prestigious universities and hospitals in the USA and abroad. As proud as we are of the work that is being done on our machines, we are not at liberty to share this information but what I can tell you is that Asiga machines are helping incredibly smart and talented people, change the world. An entry-level price for a sophisticated 3-D printer: Asiga’s low cost allows you to use a more cellular approach to rapid prototyping. 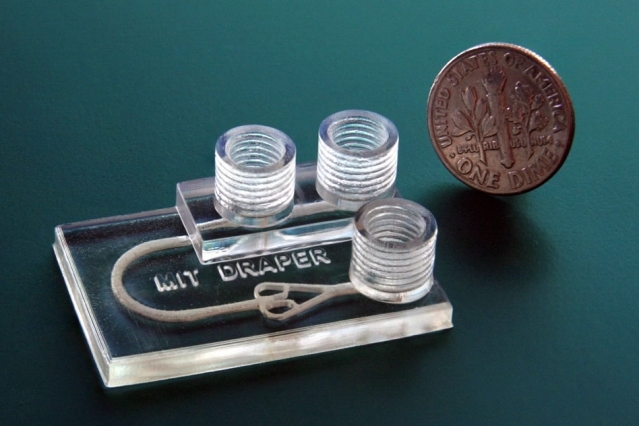 Each CAD modeler can have his or her own 3D printer to grow and test parts right on their desk, eliminating the need for an additional central staffer whose sole responsibility is running a rapid prototyping machine. Another benefit to this manufacturing approach is that in the event of one 3D printer experiencing a mechanical issue, you have backups that are still up and running. Proto Products offers free telephone and e-mail support for 30 days from install of your 3D printing system. The average user needs about an hour of support in this initial time period. As a 3-D printer user, manufacturing expert, and consultant, Tyler Teague can answer all your questions about working with the system. Their knowledge of manufacturing runs the gamut: from CAD to rapid prototyping to model making to mold making to casting to finishing. They have been troubleshooting, fixing, standardizing, and setting up manufacturing facilities for decades. But most important, they use the Asiga 3-D printers on a daily basis and have been using them for several years. If there is a problem, they will find a solution. Several of Proto Products’ customers are doing big things with their Asiga machines. 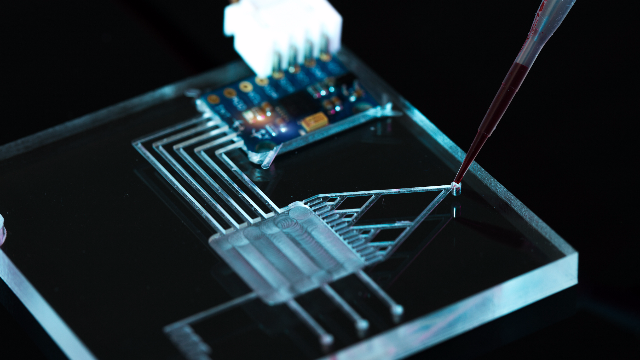 Researchers at MIT & Draper Labs have designed and built a new microfluidic device that is used to customize cancer treatment to each individual patient’s biology. We can advise, trouble shoot, and help you with all of your Bio-Engineering CAD/CAM needs – from outfitting you with the best 3D printers for your operation to training your workers to efficiently operate those systems to streamlining your rapid prototyping. Also, we can develop new processes or systems that best fit your unique situation. We have hundreds of satisfied customers around the world.